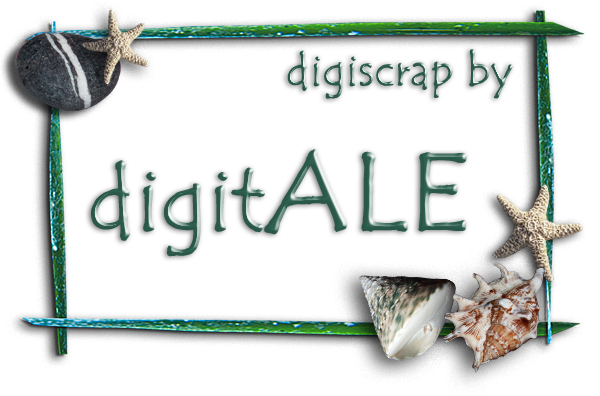 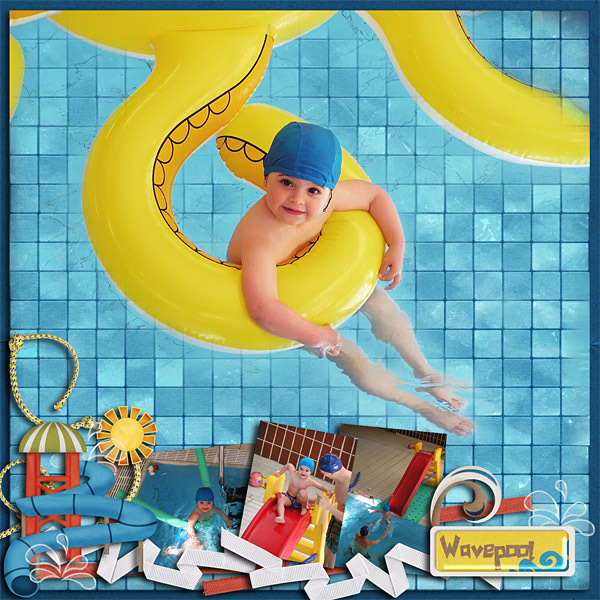 ... available at Digital Crea. 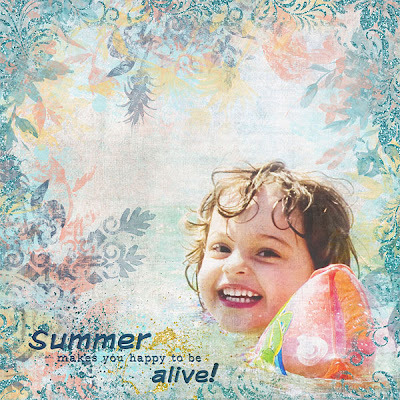 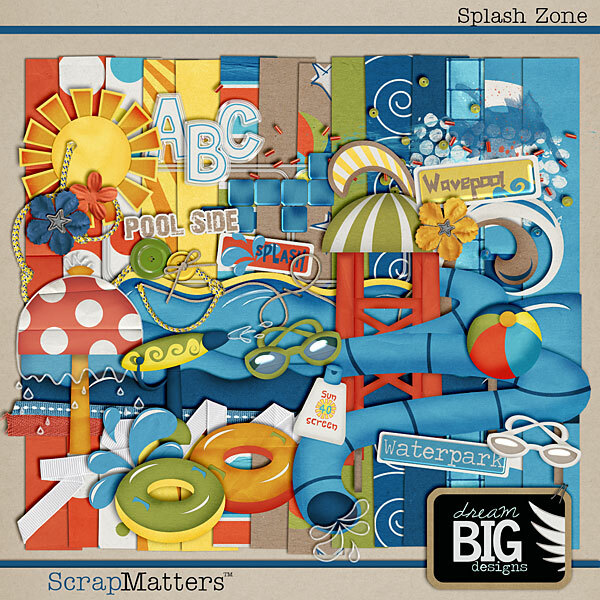 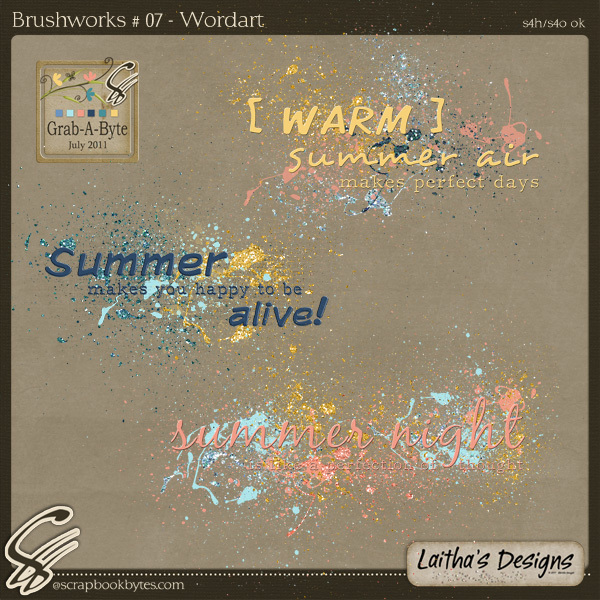 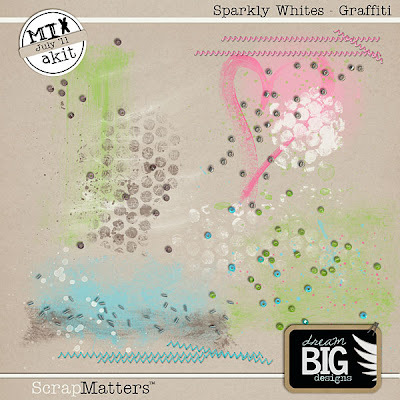 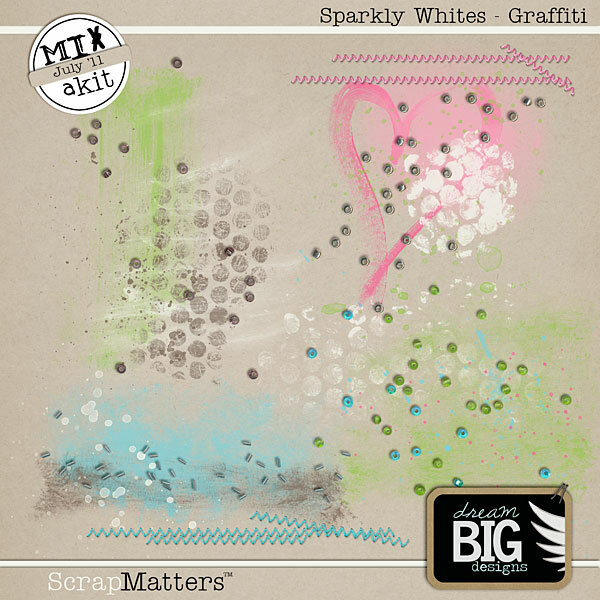 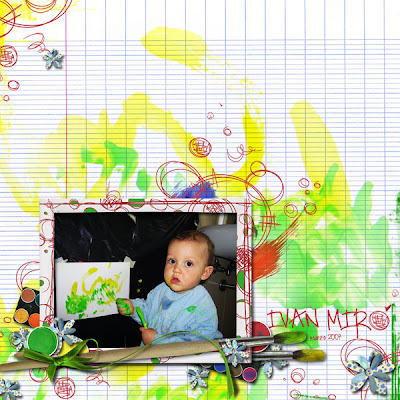 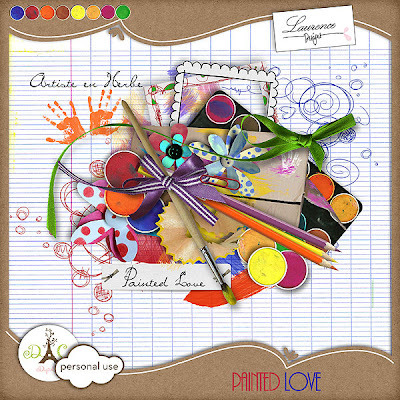 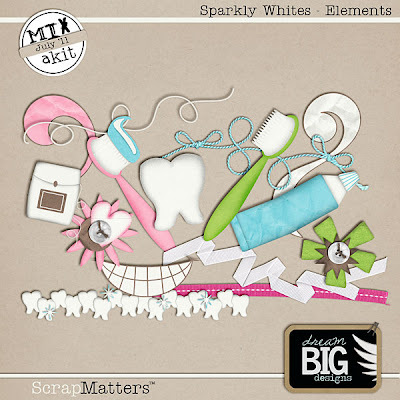 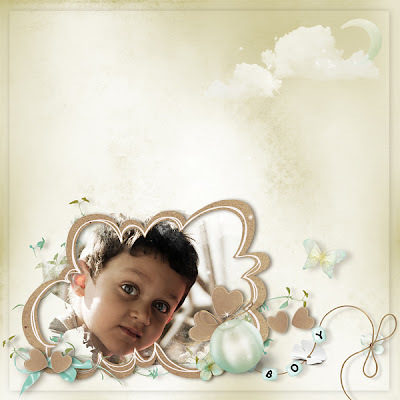 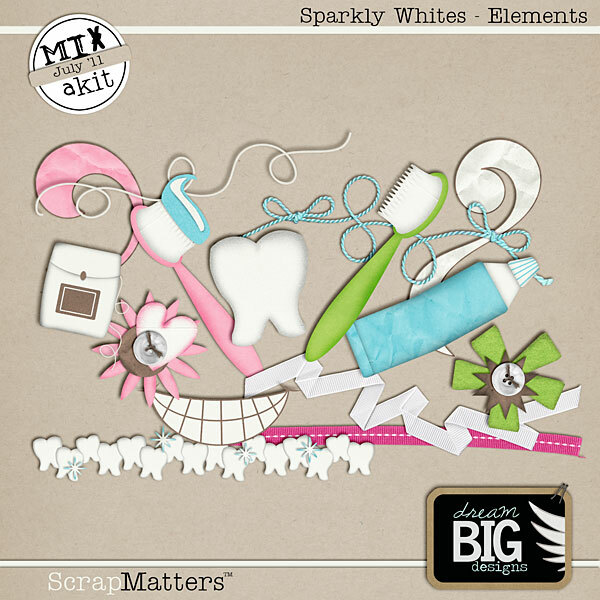 When Mariella (AKA Laitha's Designs) asked us to work with her brushworks sets, using only the set to make pages, I was a little worried about beeing able to do something beautiful using only those items... but actually they are so perefectly done that something comes out of my pc each time... Have a look to her newest brushworks sets. 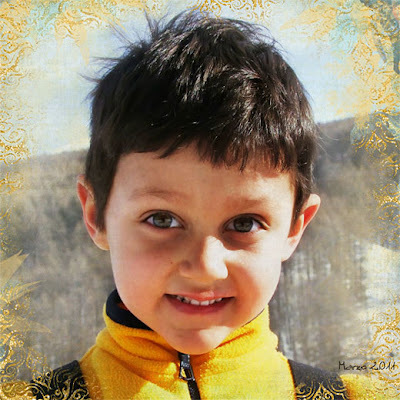 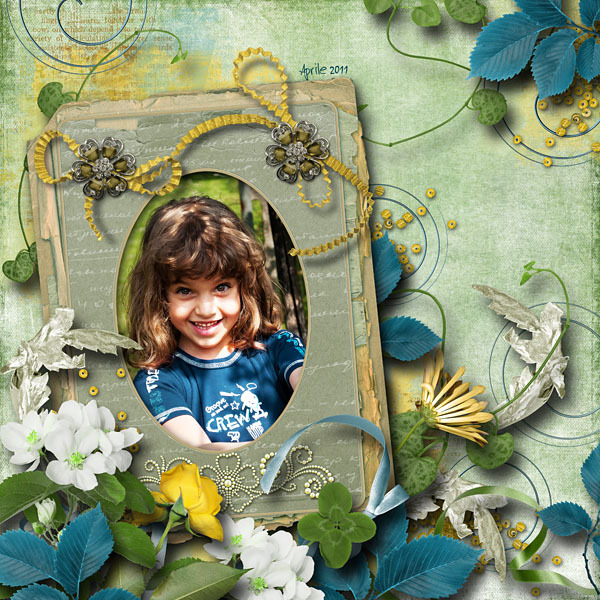 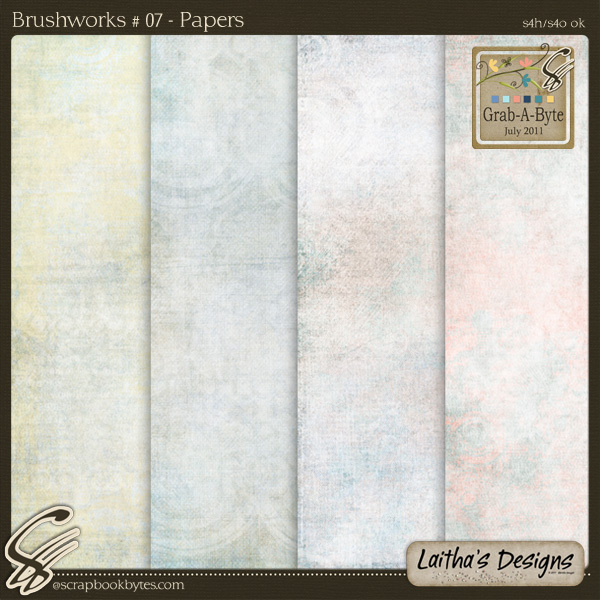 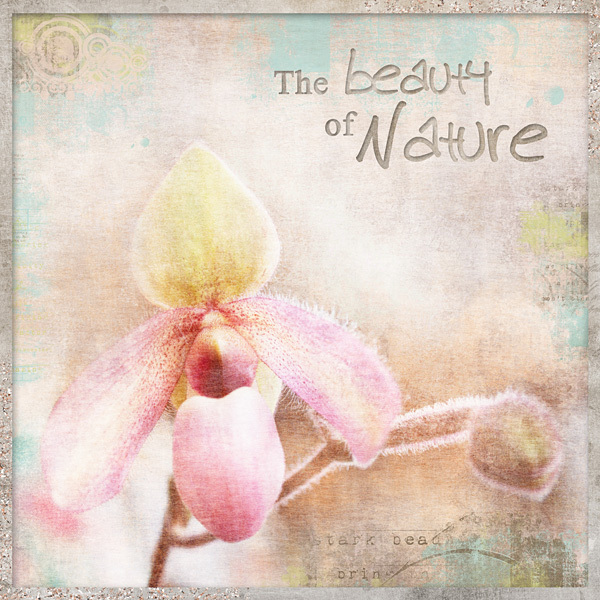 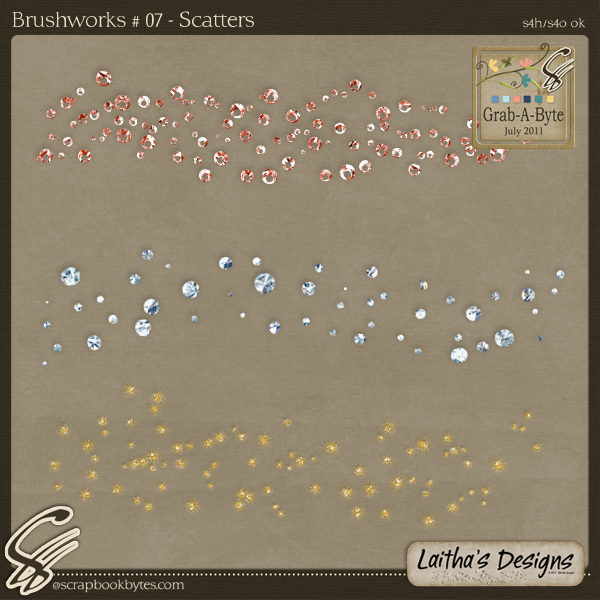 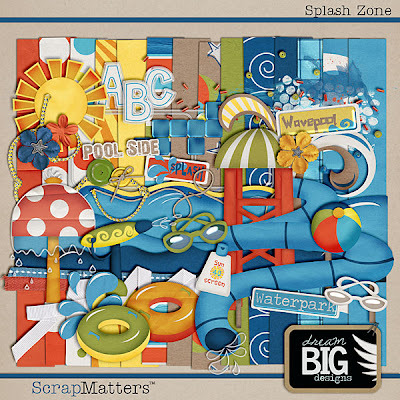 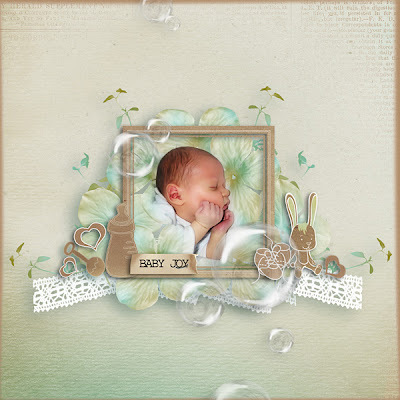 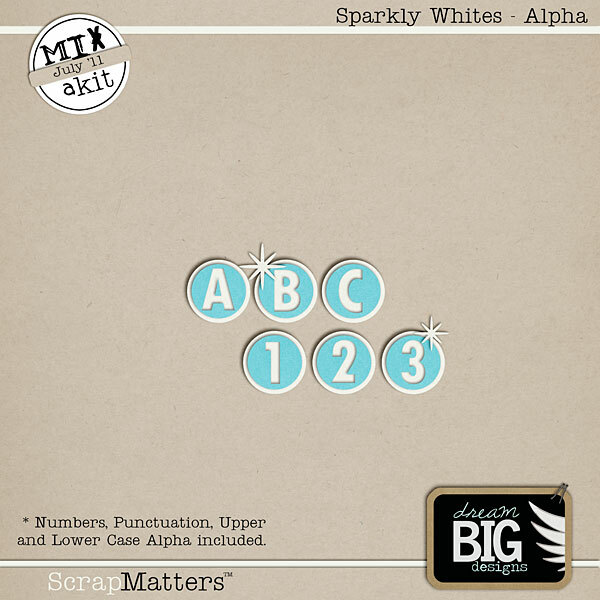 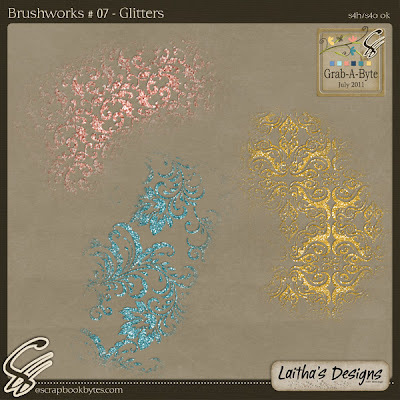 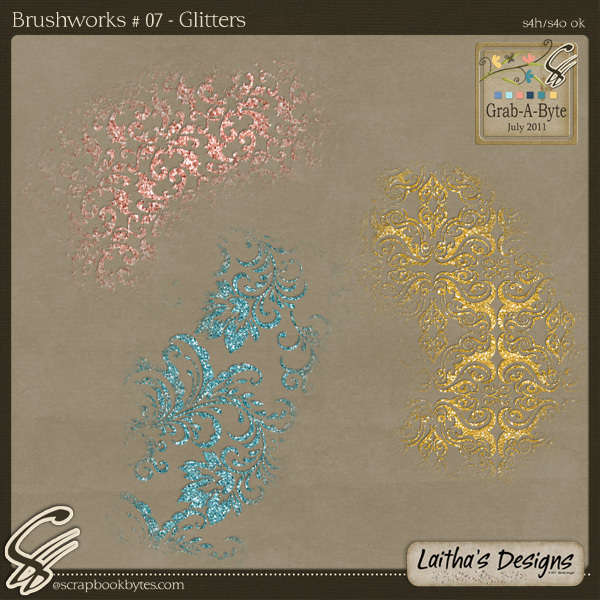 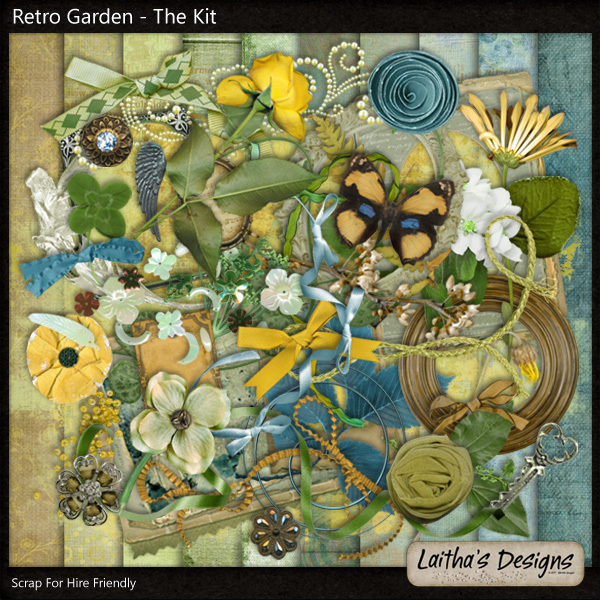 There are two new products in Laitha's Designs store, be sure to check them out!